Ah, investing. The clarion call of a Warren Buffet-esque existence is hard to resist. But before you go make a fortune off graphene stocks, here are some basic do’s and don’ts. 1.) Start With Seed Money. Look, we don’t mean coconut sized-seed money here; as little as $1,000 is a great starting point for investing. 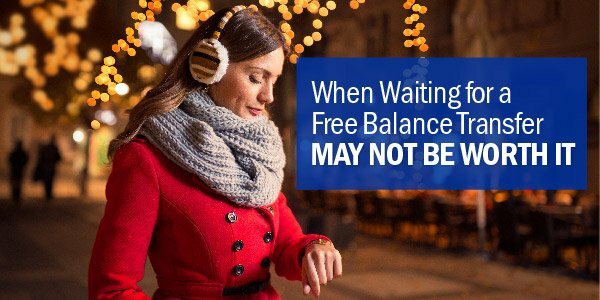 Just make sure you have six months savings in the bank first, and never rely on investments to make a living (at least, not at first). Do you want to be adventurous and risk losing it all? Or do you want to grow your wealth at a slow and steady, but mostly safe, pace? The path you choose will determine your strategy. Once you’ve decided what kind of investor you’re going to be, take the time to familiarize yourself with the tools and knowledge you’ll need to succeed. That can be anything from different mobile apps if you’re a casual investor, to actual market theory and literature if you’re looking to really profit. 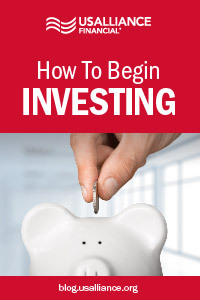 If you’re a middle of the road investor (as most are), it pays to read some introductory material on investing from sites like Forbes , Wall Street Journal, Investopedia, and CNN Business. 4.) Bundle Your Stocks! But Diversify, Too. If you’re going to buy, it’s almost always smarter to buy stocks in an ETF (Exchange Traded Fund). An ETF trades like an individual stock, but in reality you have your investment spread out over hundreds of companies, so you’re less likely to see the panic-inducing ups and downs of an individual stock. 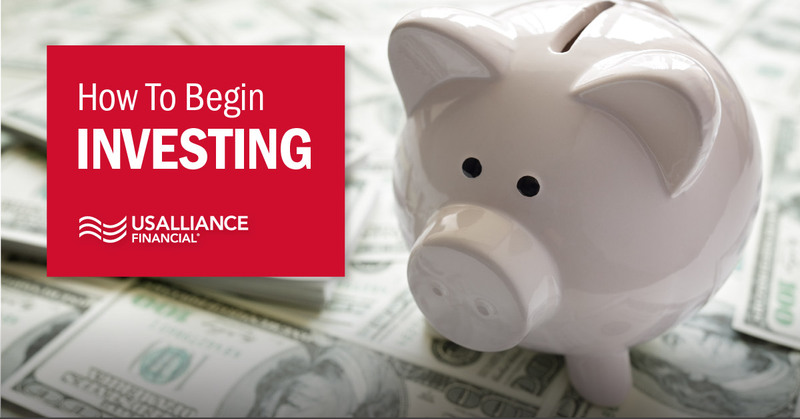 And if you’re investing a lot of your cash, you might want to choose something like a mutual fund, which pools of fund from multiple investors into multiple investments- from stocks to bonds and securities. 5.) How To Buy (And Sell). So how exactly do you buy stocks? Usually it’s done through a broker. But no worries if you’re an introvert; plenty of firms offer online-only services (such as E-Trade and Ameritrade). Keep in mind that opening an account with a broker sometimes requires a significant initial investment. Once you’ve got your account, you tell your broker which stocks to purchase on your behalf, and they carry out the trade in your name. They get a commission, but it’s usually only a few cents a share. If working with a broker doesn't sound right for you, you can also buy stocks direct from certain companies with Direct Stock Purchase Plans. Investments take a long time to yield serious dividends, so be prepared to wait and ride out the ups and downs meantime. If you’re an adventurous investor, it pays to use this time to stay up to date on the latest in world news and technology; these events and breakthroughs will impact investing in profound ways. You can also grow your wealth completely risk-free with one of our investment options, such as a Certificate or Money Market account. 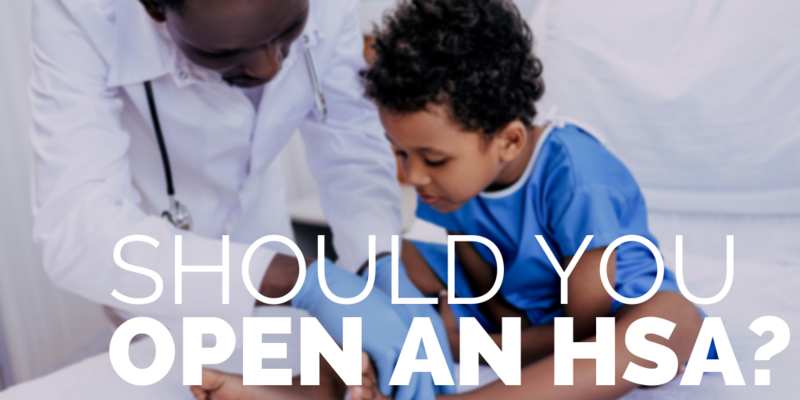 Should You Open an HSA?